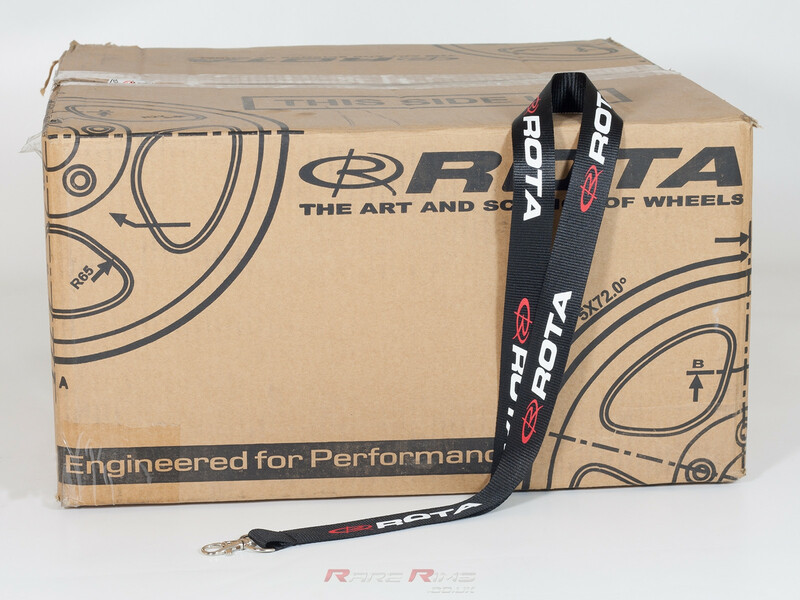 We have for sale for a limited time only these amazing Rota Lanyards. 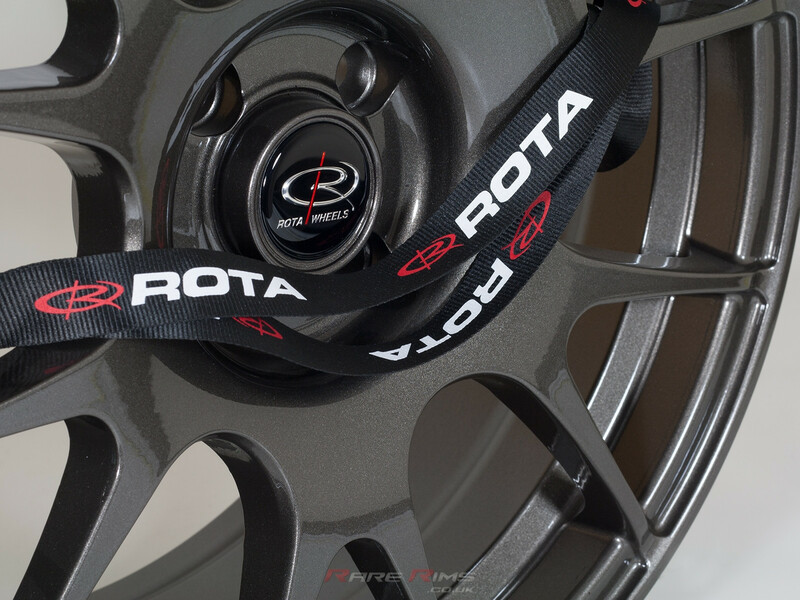 Grab them quick for christmas or birthdays. Size (approx): 50cm long : 2.5cm wide. 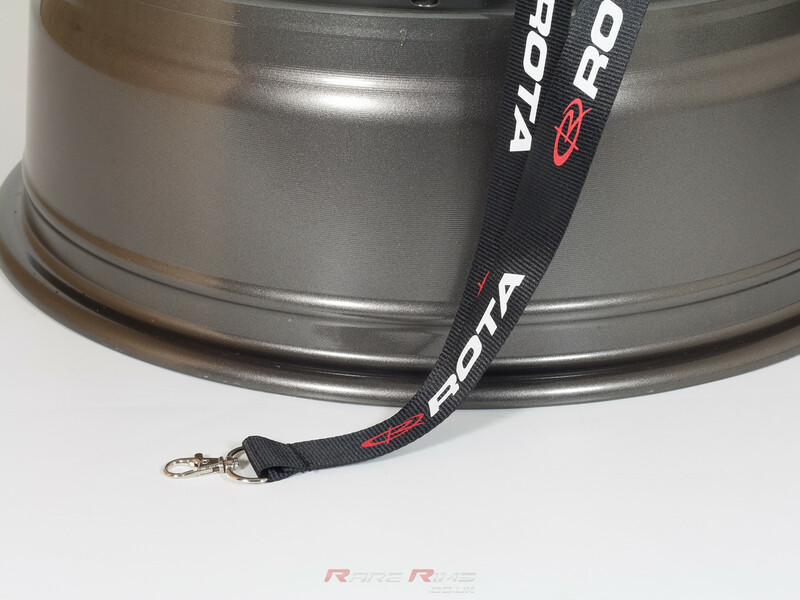 Rota Wheels Lanyard We have for sale for a limited time only these amazing Rota Lanyards. 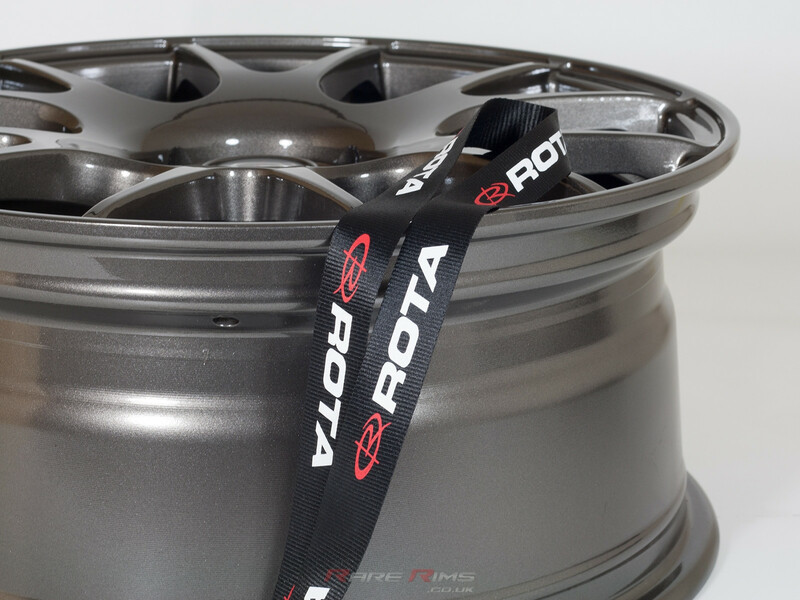 The PERFECT stocking filler or present for the car enthusiast in your life. 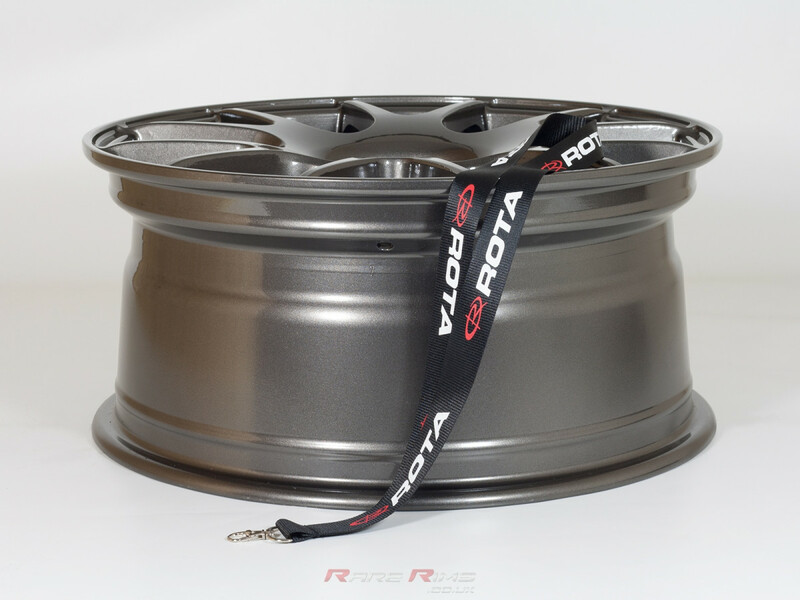 Grab them quick for christmas or birthdays. Size (approx): 50cm long : 2.5cm wide. 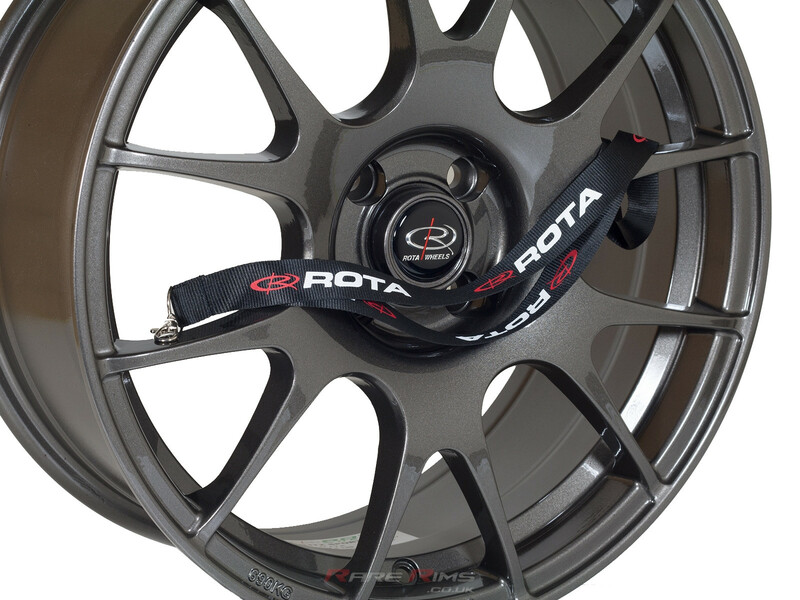 Excellent quality and finishing.